I hope you had a fabulous weekend! Rather than snow like the week before, we had a bit of rain which made for a lazy weekend. I completed mid-terms, projects, and papers… and now, a week of spring break bliss. Spring collections have been out for awhile and I’ve narrowed down my favourites. There are so many lovely products that I mix and match from several lines. 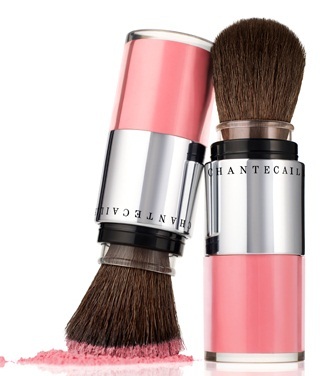 Chantecaille has come up with your perfect travel companion. 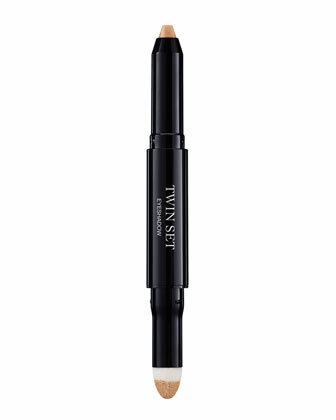 This refillable brush and blush duo disperses just the right amount of luminous colour that complements almost any complexion. This little number will be accompanying me to Paris this year. 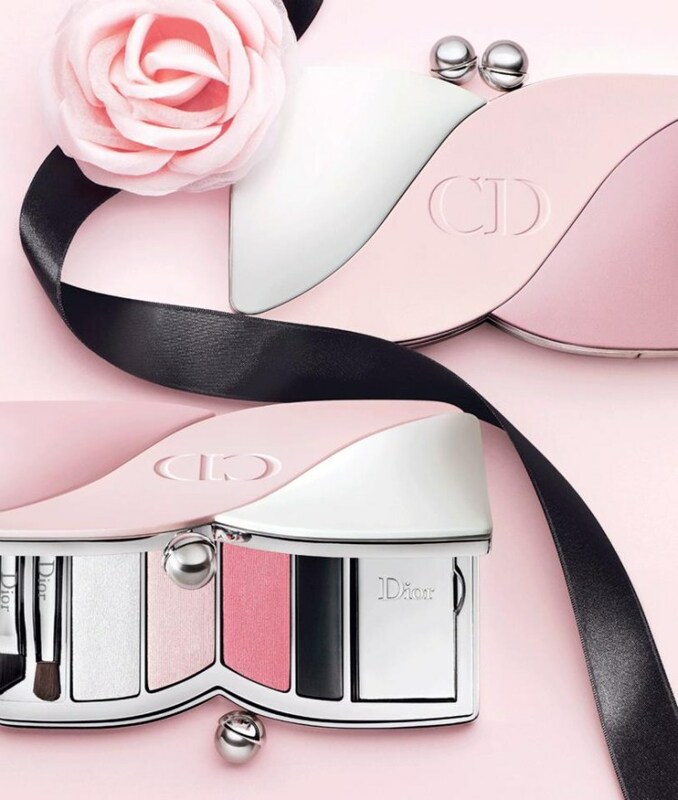 Dior’s new Pink Champagne collection is quite beautiful. 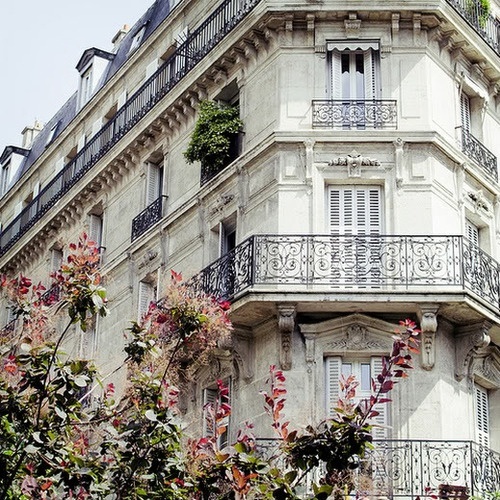 The soft pink and golden palette is perfect for Printemps. It pairs amazingly well with the earlier spring Cherie Bow collection. I’ve probably mentioned this before, I’m a sucker for a pretty packaging. If it sparkles, I want it and the bow shape made it even more irresistible. 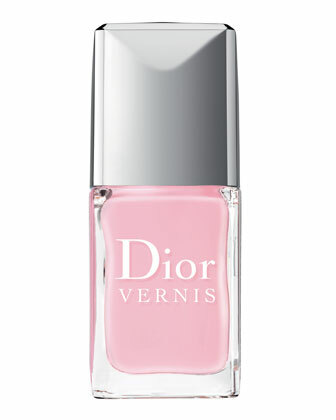 I’m smitten with Dior polishes. I purchase them more than any other brand. Have you purchased any products that you’re over the moon for? 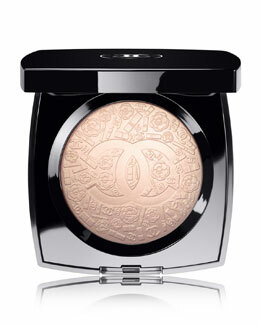 i really want that chanel poudre! it's such a pretty, shimmery color 🙂 and i love the new dior polishes as well. And the first one image stole my heart…. 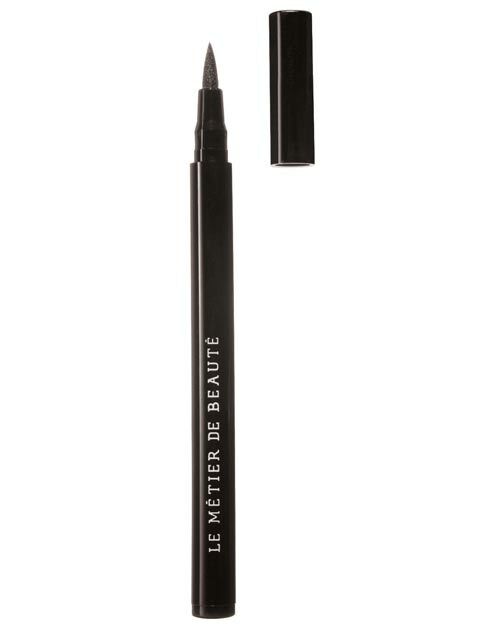 lovely lines of cosmetics…I can never seem to have enough for some reason! Chanel and Dior are my faves!! So many lovely fresh products! I am loving the refillable blush brush and the bow color palette! Gorgeous! Love the soft pink colors and that eye liner.